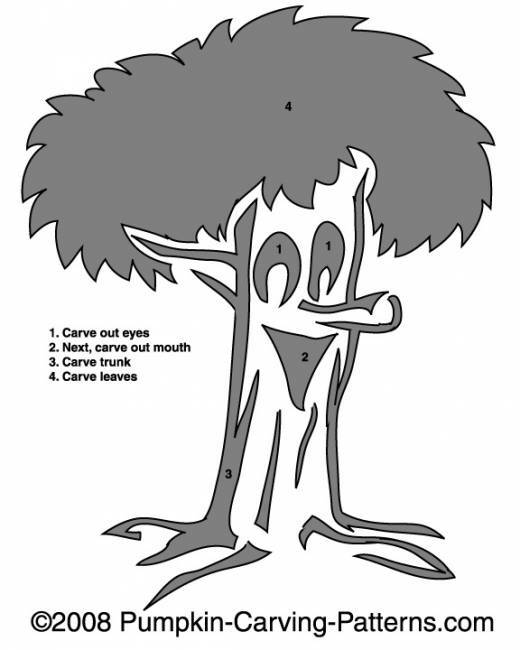 Go green this Halloween and carve your pumpkin with this Happy Tree template! The only thing more special than a tree is a happy tree! He's got lots of leaves and a short branch for a nose!